Robyn graduated in May—a year late—with a degree in communication studies. 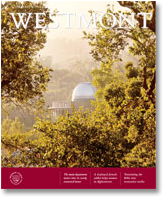 “The best part of Westmont is its community,” she says. “Through the Tea Fire, I saw the body of Christ in action when the Westmont community supported, encouraged and loved us,” she says. When her close friend, Kim Ramirez ’12, was diagnosed with cancer, she and several others moved in together to support Kim. 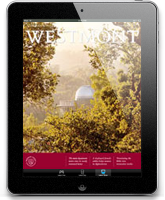 “Westmont provided an off-campus house, and faculty and people from church delivered meals while praying, supporting and loving us,” Robyn says. On Aug. 10, 2011, while returning home to Martinez, Calif., Robyn lost control of her car, and it rolled seven times. She doesn’t remember the single-car accident, which left her with a serious brain injury, fractured and shattered bones, and a punctured lung. An off-duty fire captain saved her life by clearing her airway. 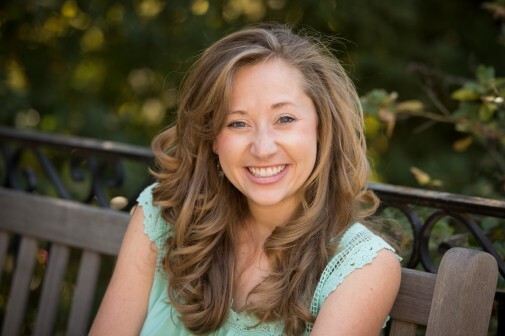 In the fall, Robyn will work with students as a staff member in Westmont’s Campus Life Office. “Life is a gift from God, and I seek to live the rest of my life giving back to Him what he has graciously and generously given to me,” she says.